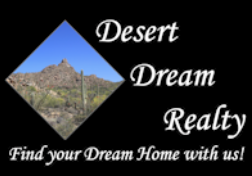 4715 W Lapenna Drive, New River, AZ.| MLS# 5904851 | Desert Dream Realty Cave Creek | 480-252-8300 | Find Your Dream Home with Us! This is It! !Gorgeous home with lots of room for toys and a huge lot! This home is a great room floor plan w/open concept. Kitchen is open to Dining and great room. Slab Granite, Flattop Cooktop, Breakfast bar and more! Great room offers contemporary custom Media center and Electric Fireplace. Master Ensuite offers a large bathroom w/ separate garden tub and shower. Huge walk in closet. Guest rooms are split on the other side of home for privacy. Large laundry and oversized 3 car garage with Epoxy floors and storage cabinets. Truly this home is move in ready! Oversized lot offers lighted walking paths and large covered patio. RV gate and more! 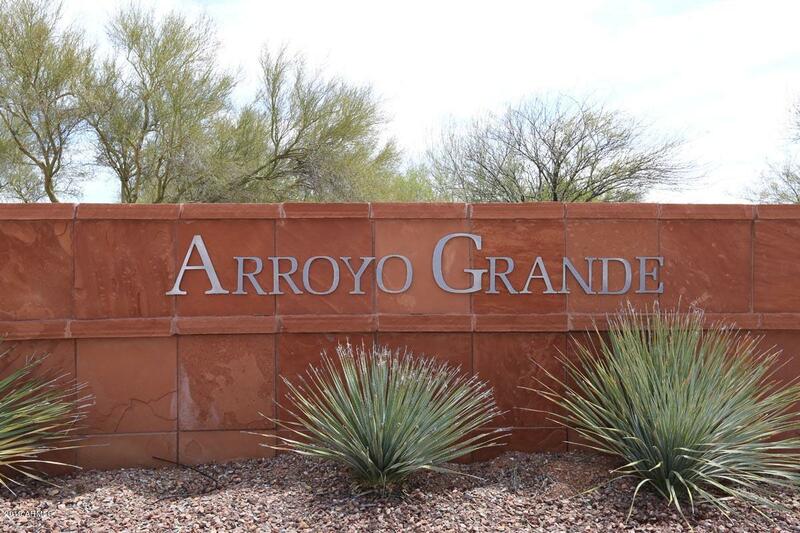 All the Anthem community facilities are available to Arroyo Grande owners.